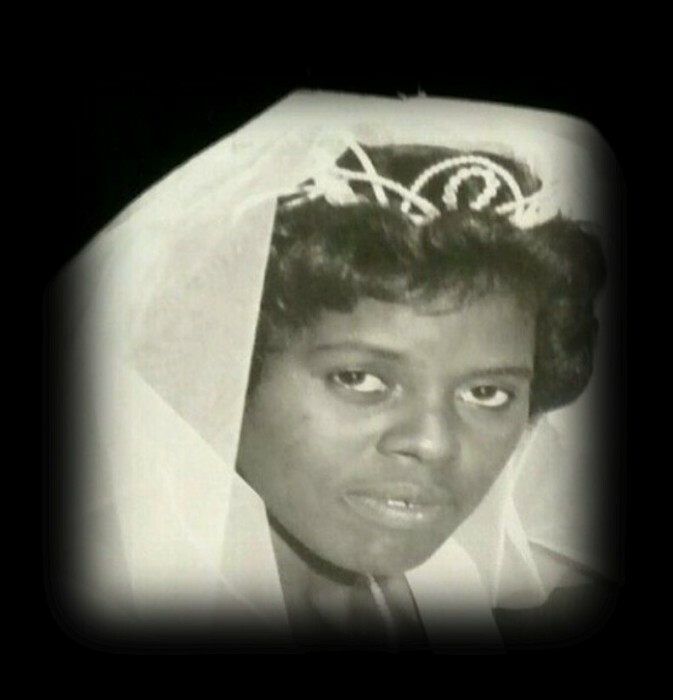 Henrietta Earnestine Lockett Smith, 72, native of Selma, AL and resident of Poughkeepsie, NY passed away on January 17, 2018 in Fiskhill, NY. Funeral services will be held on Saturday, January 27, 2018 at 11: 00 am at Ashley's JH Williams & Sons Funeral Home Chapel with Pastor John Grayson, Gospel Tabernacle of God in Christ, officiating. Interment will immediately follow at Lincoln Cemetery. Ashley's JH Williams and Sons Funeral Home would like to express our heartfelt gratitude to the Smith family entrusting your loved one in our care.